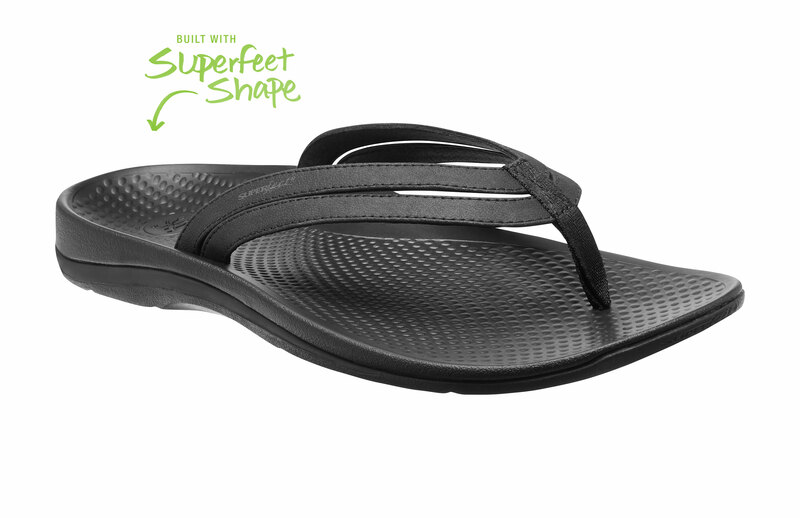 The 2019 lineup of Superfeet sandals brings a new post-run recovery neccesitiy and day-to-day sandals featuring footbeds with the shape and deep heel cup construction of the Superfeet insoles, designed to stand up to life on the go. 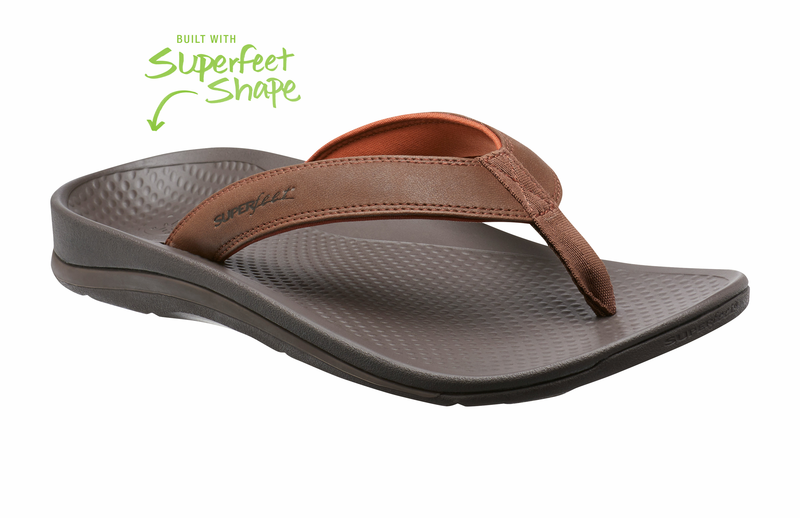 Modeled after the support of Superfeet insoles, the construction of Superfeet sandals provide comfort and suppport for a day on your feet in the warm summer weather. New this season from Superfeet is comfort after your runs and tough workouts. The Superfeet Aftersport sandal asks the question - why recover when you can re-energize? Aftersport slides combine cloud-like cushion with energizing Superfeet shape for a naturally supportive foundation designed to keep you feeling refreshed and ready for your next workout. The Superfeet Rose sandal for women features a dual strap across the top of the foot to add delicacy to a warm wearther favorite sandal. The non-marking outsole with slip-resistant traction and women's specific dimensions provide a clean fit to match the female foot. 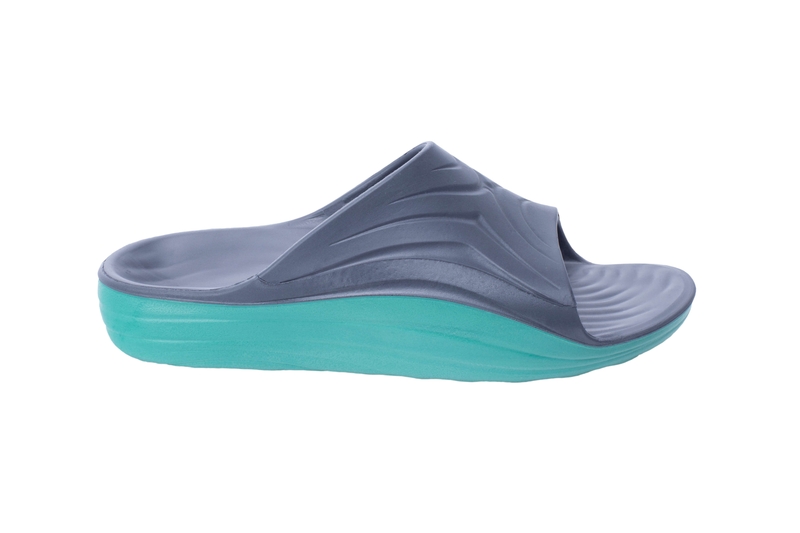 The Outside 2 sandal from Superfeet is available for both men and women this season. 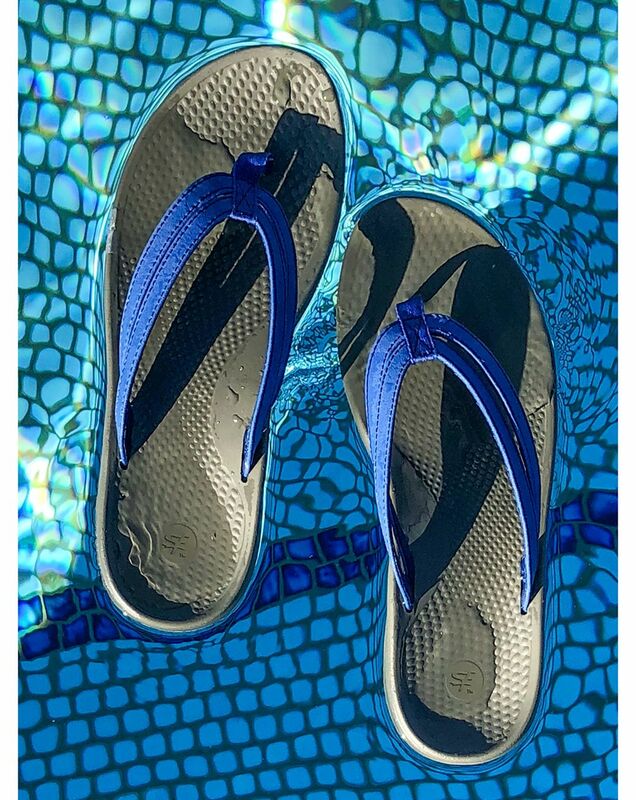 The Outside 2 brings the classic Superfeet shape, disguised in a casual flip flop with a non-marking outsole for slip-resistant traction throughout the summer.